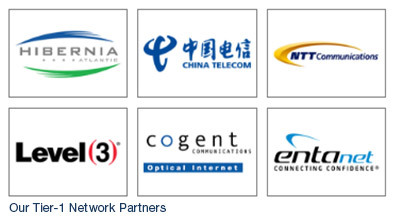 Wi-Manx connects to a number of Tier-1 and Tier-2 Internet Service Providers in order to achieve the best connectivity possible. For resilience, we interconnect with our providers in London, Manchester and locally on the Isle of Man. All of our providers have superb connectivity in the UK, Europe, Asia, USA and throughout the world. We operate a full, multi-homed network using BGP4 operating under AS42455. 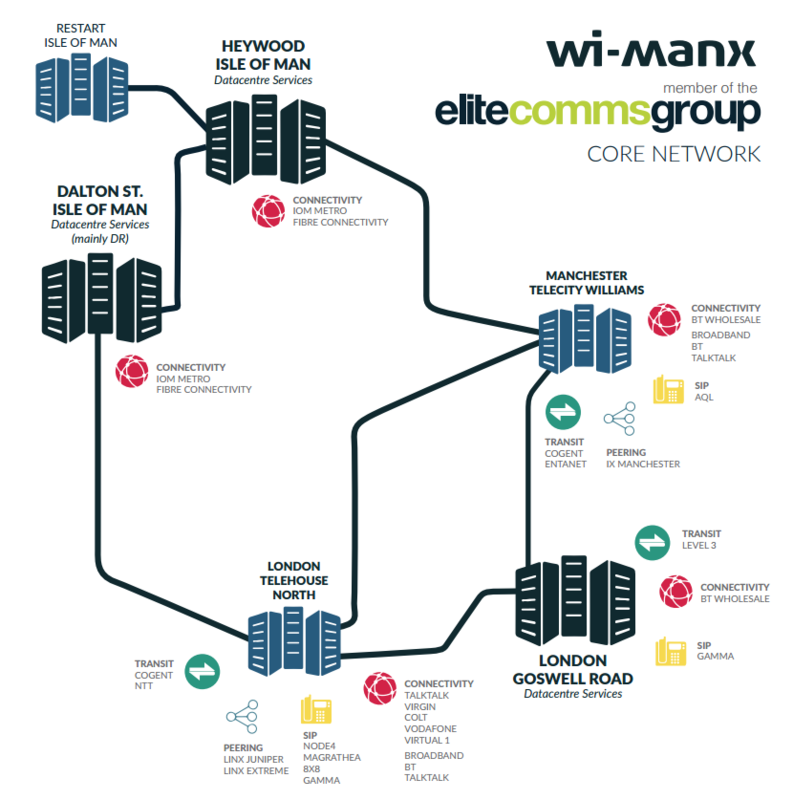 Wi-Manx operates several points of presence, two on the Isle of Man, one in Preston and one in London – this is to achieve site, city and hardware resilience. All of our POPs feature high performance network hardware from Juniper Networks. We peer with several global carriers in key locations which enables you to achieve a true global reach. Wi-Manx maintains a low latency network by peering directly with other organisations at Internet Exchange Points (IXPs). 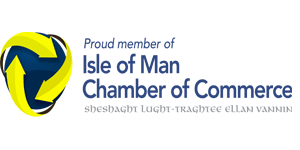 Wherever possible, Wi-Manx are constantly increasing their peer-base. Wi-Manx are currently members of LINX (London) and IXManchester (North West). It is estimated that 96% of the UK’s internet traffic goes through LINX. Big names such as the BBC, Google, Facebook, Netflix, Yahoo, Microsoft and Akamai are all members of LINX.